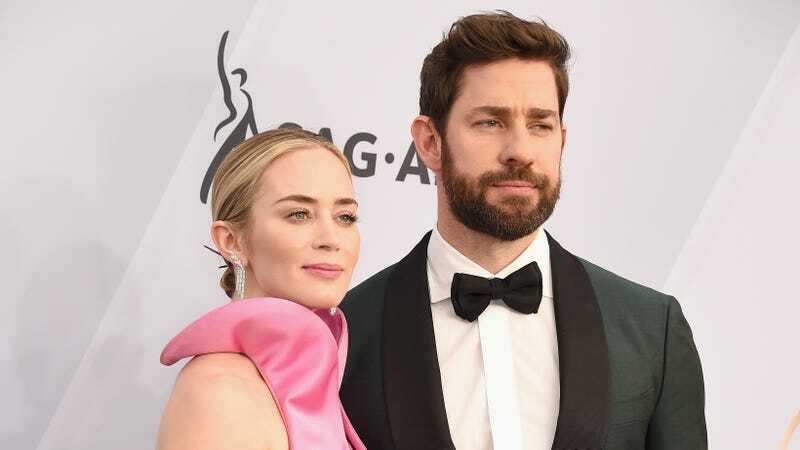 Emily Blunt won the Screen Actors Guild Award for Best Supporting Actress on Sunday night, for her quiet role in A Quiet Place. The horror film, if you’ll remember, was directed by her husband, John Krasinski, who starred alongside her. I think Mullally is perfect and should host more award shows generally. I’d watch. Two weeks ago she was on The Bachelor, for reasons I still don’t totally get, but it’d be great if they could bring her back every week.